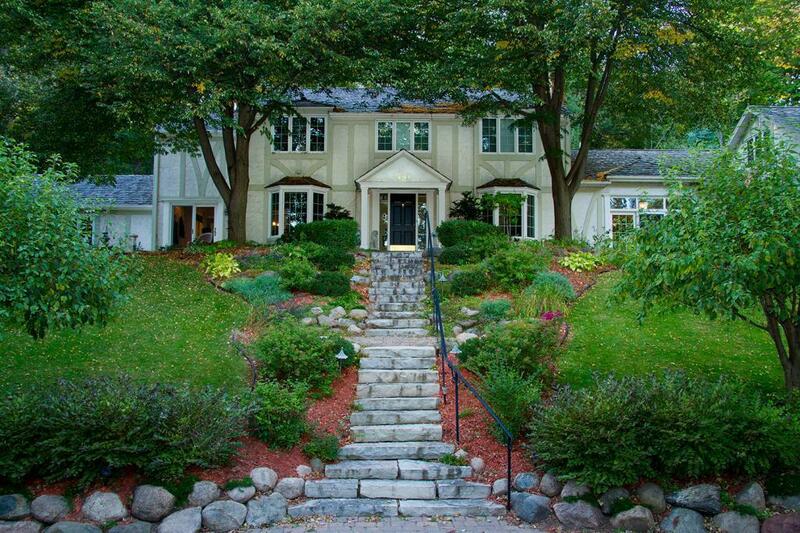 Friendly colonial style set on almost an acre with beautiful woods and privacy. Enameled white kitchen with granite center island open to main level family room. Four bedrooms on second floor, plus study. Bonus room with bath over garage. Main level 4-6 person steam room and an in ground pool. 6 car garage. Roof new in March 2014.